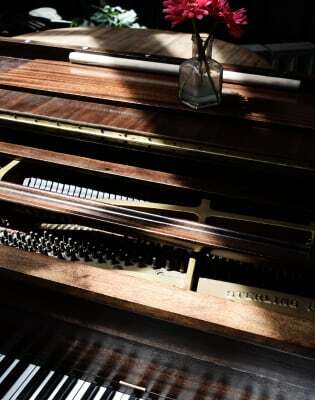 Learn basic piano skills with leading young international pianist, Riyad Nicolas. This music class is suitable for beginners of all ages. 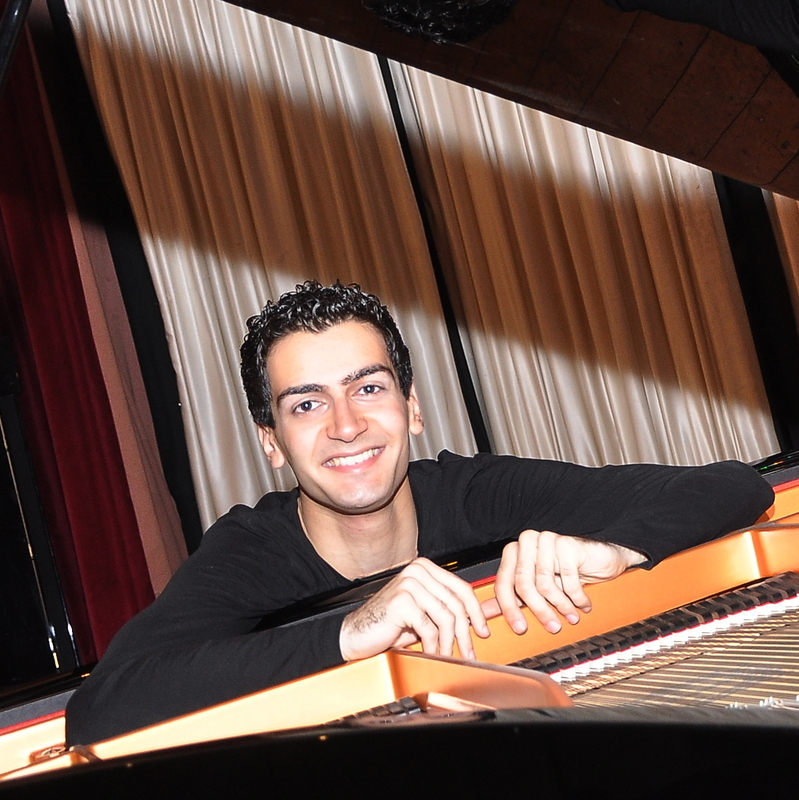 Riyad Nicolas is a young Syrian British pianist, already established as a leading musical figure of his generation. Regularly performing on the international circuit, he has given solo recitals at prestigious international venues including the Royal Albert Hall, Cadogan Hall, Kennedy Centre in Washington DC, USA and Yehudi Menuhin Forum in Switzerland. Riyad teaches the foundations of classical piano in these one-to-one sessions, suitable for all ages. Combining the enthusiasm of youth with the benefit of wide-ranging experience, Riyad's teaching style is exciting, challenging and unique. Riyad first came to London in 2005 to study on a two-year scholarship at the Purcell School of music before moving on to the Royal Academy of Music, graduating in 2011. 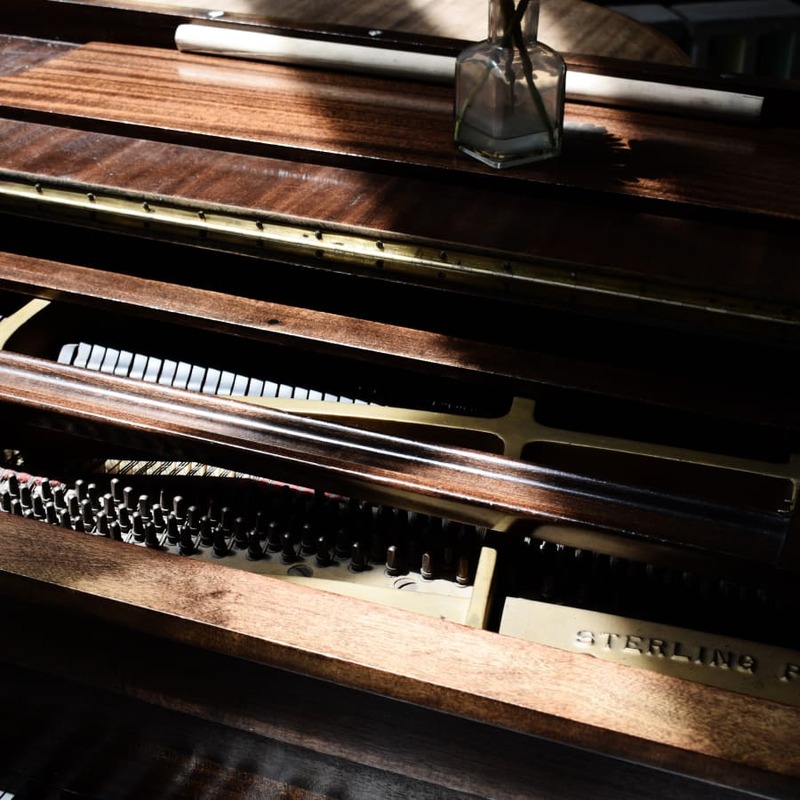 He also holds a distinction in a master of performance course at the same institution and in 2015 won the gold medal at the prestigious Chappell Piano Competition. Riyad gained a considerable experience from being appointed as an official piano teacher a the Junior Department of the Guildhall School of Music since September 2017 and also the Finchley Music School in London since 2012 (teaching both group piano lessons and one-to-one) to students from age 4 till 18 years . He will be teaching at Beethoven Music School from September 2017. In the past, my students have successfully passed various diploma exams including entry exams for prestigious music colleges such as the Royal College of Music and won important prizes in competitions. Riyad also has an experience in teaching Theory and Aural up for all levels. Riyad teaching methods are flexible! He tries his best to make it very inspiring to my students and increase their love and appreciation to their instrument. He emphasis on enabling students to become familiar with diverse repertoire and music background to enable them to express themselves and develop their own musical personality.